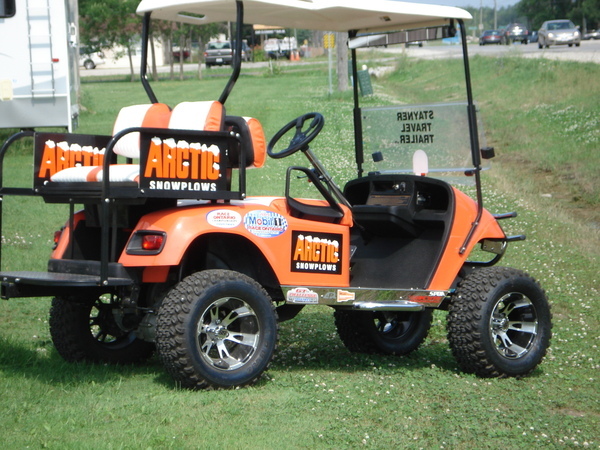 We sell used gas and electric carts. 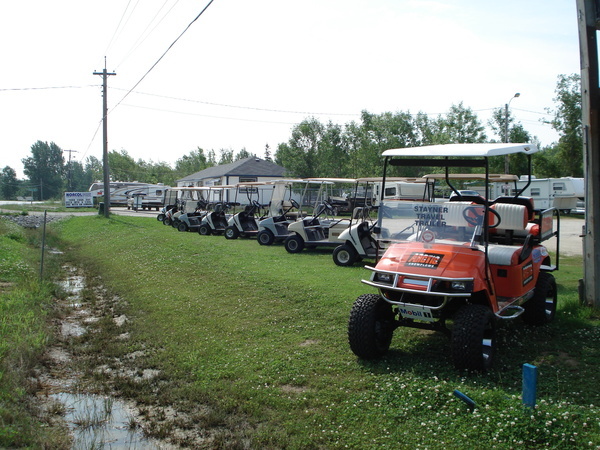 Feel free to browse through our carts and contact us if you have any further questions. 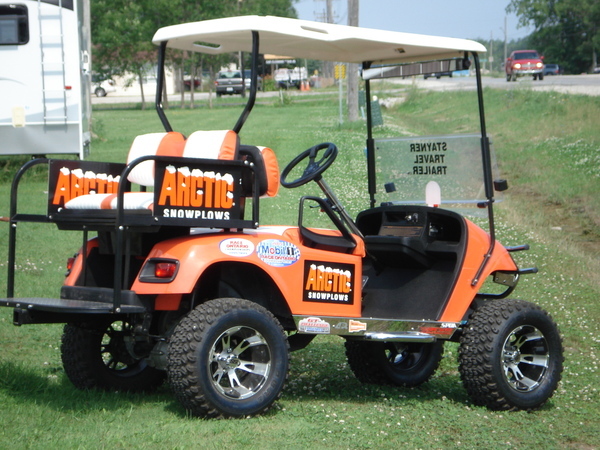 We will also custimize your cart to suit your needs. 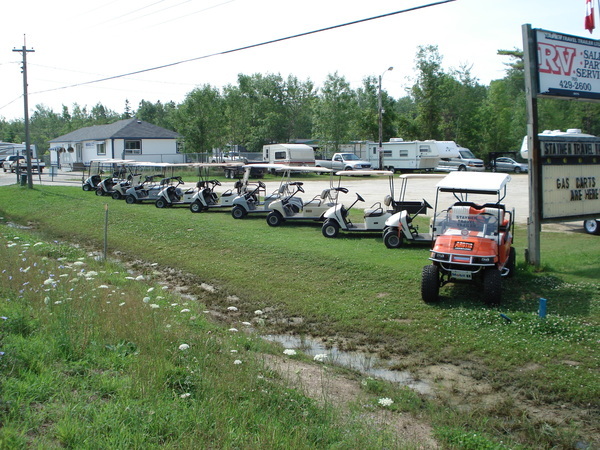 These are a few of the golf carts that we currently have available. If you are interested, please contact us for more information. Custom carts are availble! You think it, we'll build it! The only limitation is your imagination! Talk to us today for more information.